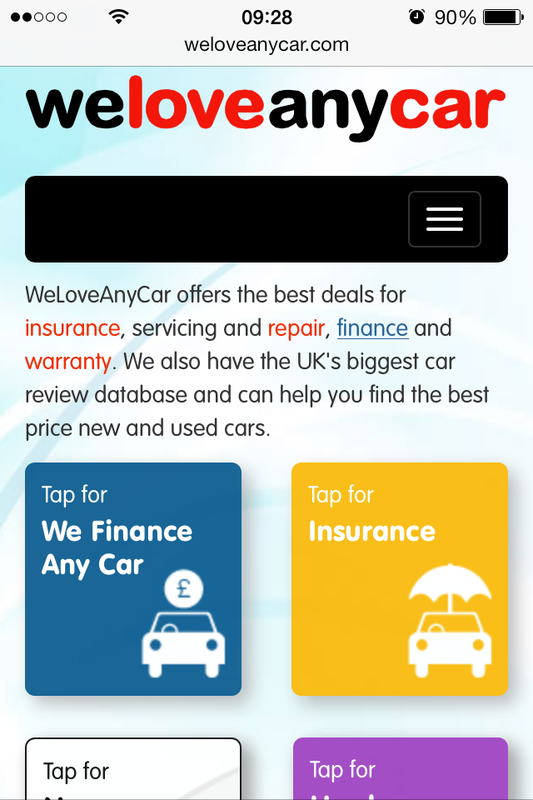 WeLoveAnyCar.com breaks the mould in shunning new car advertisers and giving a voice to more drivers in the development of one of the leading review sites on the planet. Each year car manufacturers spend $billions on new car advertising with more and more going online in the hope to entice prospective car buyers. Dealers spend more hoping to get the used car buyer to their site and buy their cars. Now, for the first time, WeLoveAnyCar.com has launched a site which is advert free and combines more car owner reviews than any other site. The site won’t suffer the problems other review sites have faced – bogus reviews by people with an agenda. Only known car owners are invited to submit a car review. More than that, people known to drive the exact same type of car are asked to verify any car review logged with the site. The success of the WeLoveAnyCar.com site has been dramatic. Over 108,400 individual cars are rated by their owners. Another 434,275 car owners are asked to review the exact same model in a ‘second review’ making it easier for users to evaluate a review of a car they are thinking of buying. We put People Power first - in a digital age there can be no other strategy. The WeLoveAnyCar.com site is fully responsive, designed with Bootstrap 3 using a ‘mobile first’ approach. This means that the site can be viewed in any size, shape and format and is future proofed against new browsers and new devices. Now that Apple have adopted a parallax 3D effect in iOS 7, the site uses this to enhance the look and feel of the site. Aware that more than 60% of its users now access the car site by mobile, WeLoveAnyCar.com have poured resources into all technologies which save bandwidth, backed up by client and server caching. ﻿﻿﻿﻿﻿To the user that means any device, anywhere and a great user experience (UX). jQuery was widely adopted by the Company, as was 'minification' and 'bundling', giving a performance advantage – increasingly important to search engines, which have started to use this within their key criteria to deliver results. The most important innovation has been the merging of reviews and car information in one easy to use and fast site. Now, any motorist considering a new or used car purchase can search on that car, find one which suits their needs and then read thousands of reviews made by motorists – not journalists or cash-rich, high-spending, car companies.